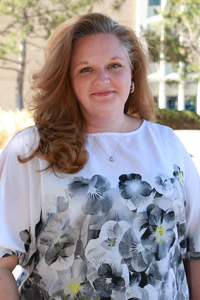 A native of Colorado, Naomi joined Weststar Management in 2009 as an accounts receivable clerk. Prior to Weststar, Naomi worked as a special needs paraprofessional at Clyde Miller Elementary School. She enjoys being outdoors with her husband and two kids.